Elizabeth Acevedo has been empowering Afro-Latinas for years by bringing attention to the various experiences of women of color through her powerful words in poetry. As a Latina, you might remember a certain poem or a book that changed your life, a verse so precise it gave you chills. 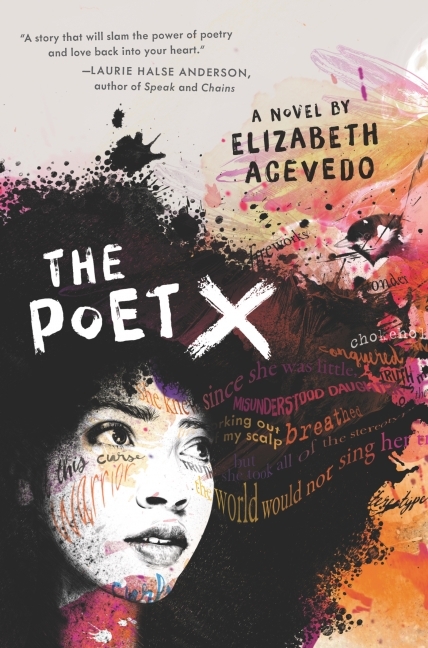 Acevedo’s debut novel, Poet X, will do just that with its raw emotions that are universal to all young girls, wrapped up in beautiful lyrical verses. Fans of Jacqueline Woodson, Meg Medina, and Jason Reynolds will fall hard for this astonishing #ownvoices novel-in-verse by an award-winning slam poet, about an Afro-Latina heroine who tells her story with blazing words and powerful truth.